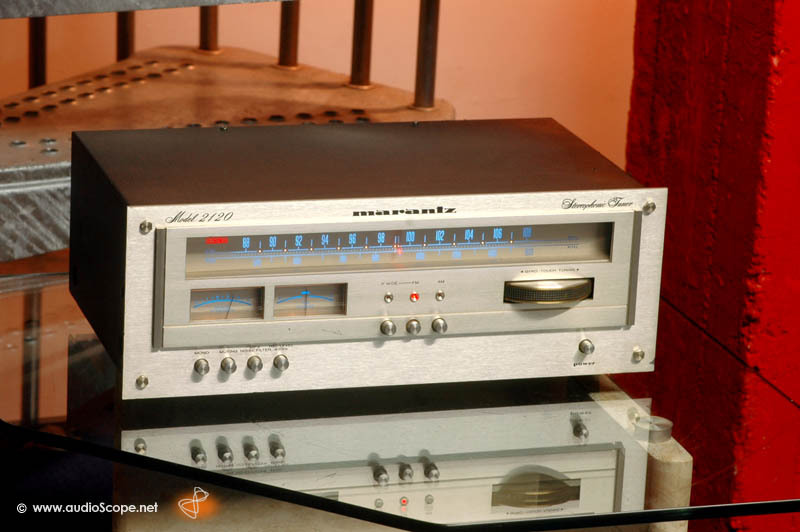 Rare Marantz tuner in good averall condition. 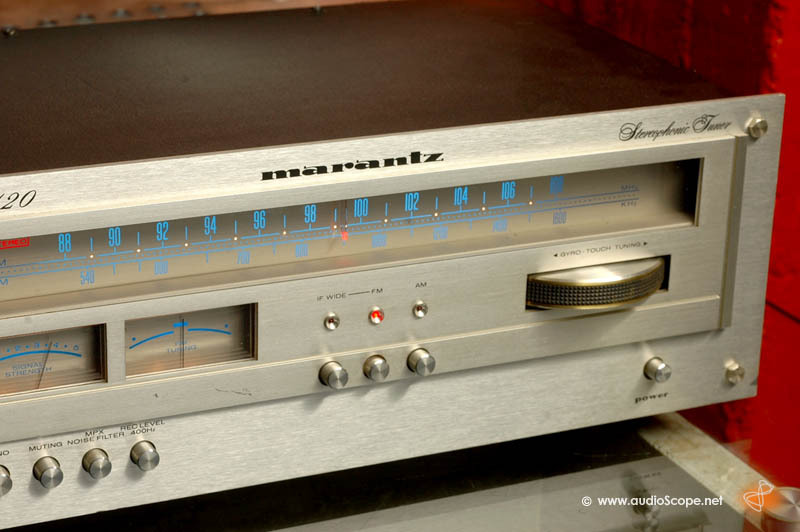 Almost as good, as the legendary Marantz 2130 tuner. There is a scratch on the front plate, but the technical condition is perfect.